Manchester United endured a rotten pre-season and Jose Mourinho has conceded he is already expecting the worst on Friday. However, Mourinho is unbeaten in nine opening-weekend matches, winning eight times in that time. Leicester only won two of their five pre-season matches and Claude Puel will more than likely not be able to field his best XI at Old Trafford. The Foxes have only won one of their last 20 matches against the Red Devilsand haven’t won at Old Trafford since January 1998. 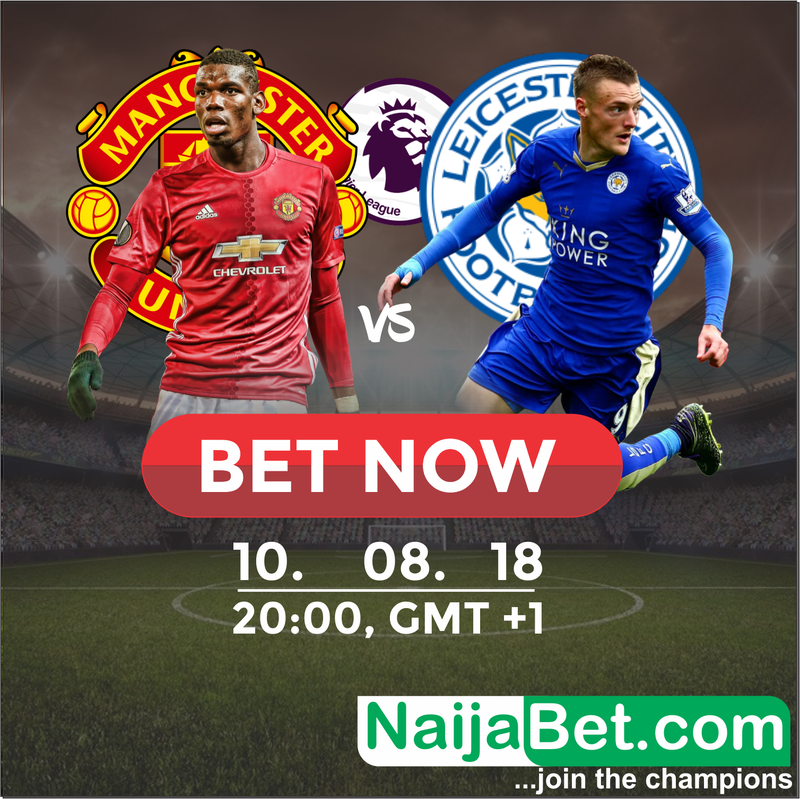 Manchester United- Jose Mourinho has real problems ahead of Manchester United’s season opener against Leicester on Friday due to injuries and players returning late from the 2018 World Cup. Ander Herrera and Eric Bailly picked up injuries in their final pre-season match and Mourinho will be desperate to have both players fit here. Andreas Pereira impressed in pre-season and should earn a spot in midfield, with Marcus Rashford set to lead the line after cutting short his holiday to help Mourinho. Leicester – Leicester manager Claude Puel has confirmed Jamie Vardy and Harry Maguire will not start against Manchester United on Friday. Summer signing James Maddison picked up an injury in pre-season and is a doubt ahead of their trip to Old Trafford. Former United defender Jonny Evans will line up against his former club if he recovers from injury in time, while fellow summer arrival Ricardo Pereira is also expected to start. The Foxes signed Rachid Ghezzal as Riyad Mahrez’s replacement earlier this week but he may have to settle for a place on the bench here. With Vardy expected to miss out, Kelechi Iheanacho should start up front after hitting top form in pre-season. Man Utd are undefeated in 34 of their last 36 home matches in Premier League. Man Utd have won 8 of their last 9 home matches against Leicester in all competitions. Man Utd have scored at least 2 goals in their last 5 matches against Leicester in all competitions. There have been over 2.5 goals scored in 6 of Leicester’s last 7 away Premier League games. Leicester have lost their last 3 away matches (Premier League). There have been under 2.5 goals scored in 5 of Man Utd’s last 6 Premier League games. Leicester have conceded at least 2 goals in their last 3 away matches (Premier League). 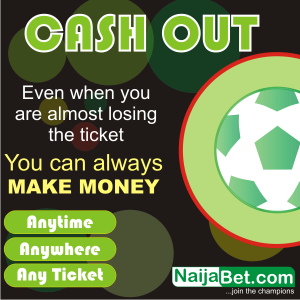 As at the time this post Manchester United has 1.39 odd to win the match on NaijaBet while Leicester has 7.57 odd to win the match, the odd to draw the match is 4.00.